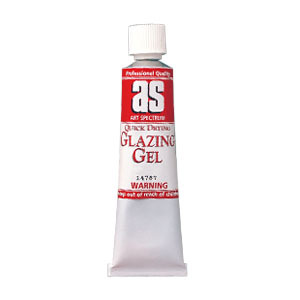 Art Spectrum Glazing Gel Medium is used to achieve moderate impasto effects and glazing in oil painting. When mixed with oil paints, Art Spectrum Glazing Gel Medium becomes liquid and will increase the transparency of oil colours. Dries quickly with a soft sheen.